Al Waterloo from Simple Flight joins me on the Life Nomading podcast in Episode 003. 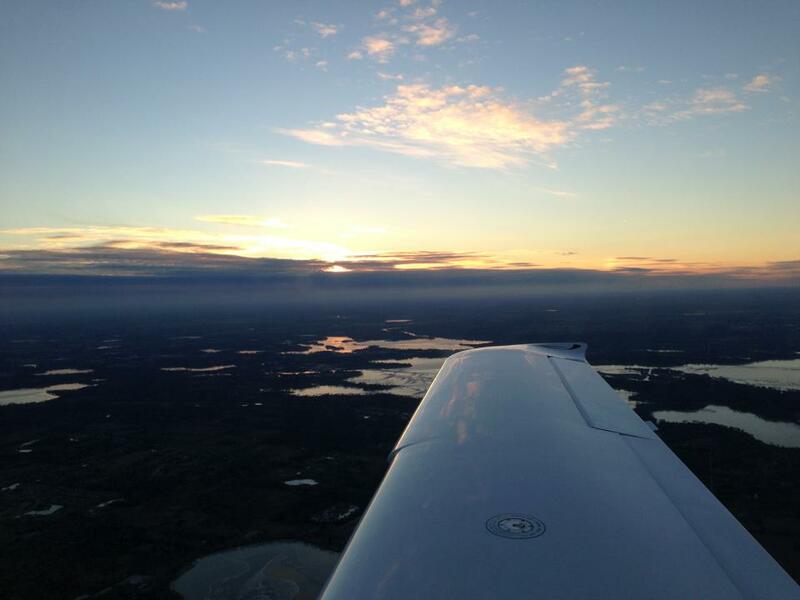 Al is all things aviation, and in this episode we tap into his experiences and the lifestyle as an airline pilot. If you are looking for a way into the traveling lifestyle, airlines have been the home to many young skyward gazing explorers. We talk about the ups and downs of being on the flight crew in the airlines and we also talk about what it’s like always being on the road. His view from the “office”… I’d say he has one with a view for sure. Al is a really great guy and has gone on to start his very own flight school in Chicago, IL called Simple Flight where he can teach others to fly and share the passion that he discovered within himself with others. Not only that but when he isn’t “working” he can be found sharing his love for aviation with as many people as possible on his awesome radio show (and podcast) Simple Flight Radio. He loves sharing his passion as you can tell, and if you want to get into the industry he is the guy to talk to. Learn what it’s really like as a crew member (pilot/flight attendant) in the airlines. Learn travel hacks like how to find great restaurants in new cities and how to constantly be inspired while aways moving. Learn that Ian can’t tell the difference between Howard Stern and Howard Hughes. Want to get a little taste of what it’s like to be addicted to airplanes? Listen to his radio show on Sundays @ 8:00PM CST at www.SimpleFlight.net (all shows in podcast form as well). Al Waterloo has so many awesome life experiences, I can guarantee you will see him back on the podcast sometime soon (in person interview next time). He is the epitome of someone who discovered their passion and then went after it like a cat to a mouse. He and I have spent many nights talking over the phone to help each other in our journeys, and I want to thank him not only for being on the show but for being a great friend over the past couple years. 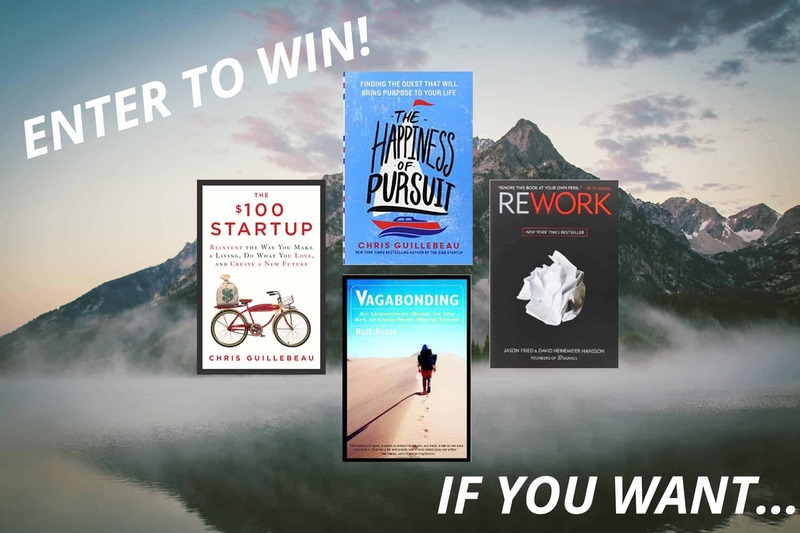 Epic Nomad Book Bundle Giveaway!